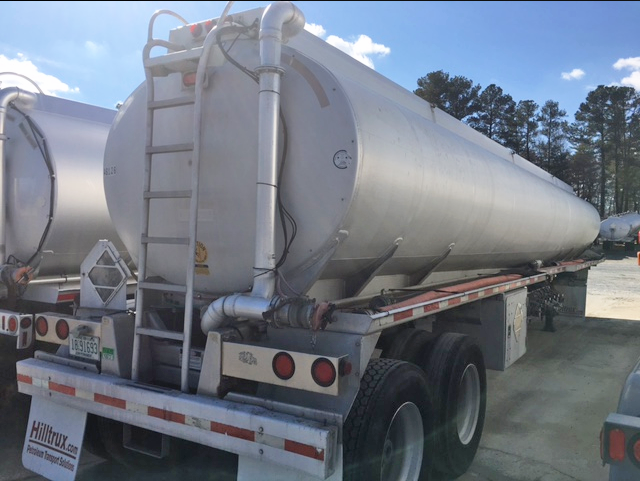 Get the best Littlejohn Tank equipment financed by Beacon Funding. Beacon is the trusted name when financing Littlejohn Tank. Get approved within 24-48 hours! My consultant was timely, knowledgeable and efficient. We had excellent turnaround on credit approvals. It makes me feel good to know that in dealing with Beacon Funding is like dealing with a local bank, like they’re a part of our community.